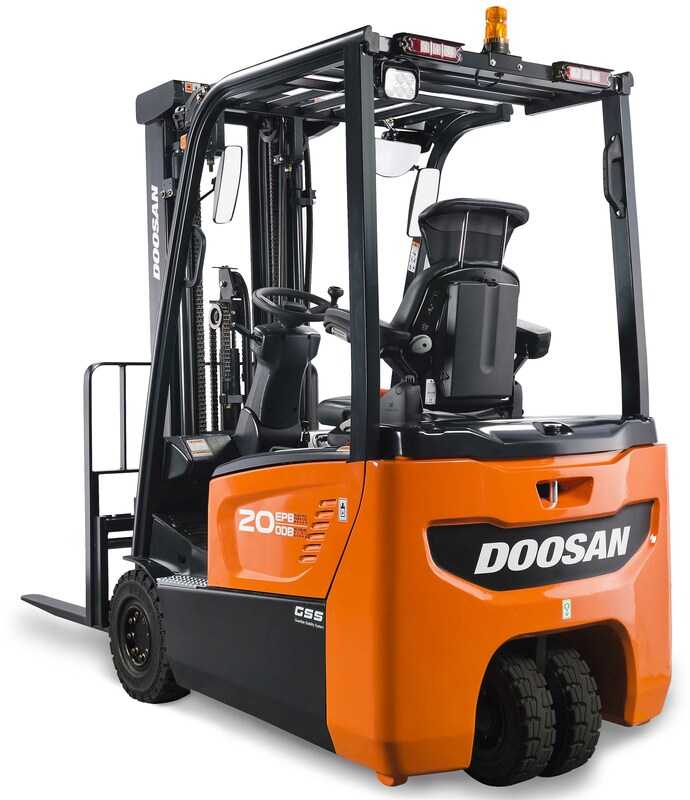 Doosan Industrial Vehicle UK are pleased to announce a significant increase in sales of their new 7 series 48 volt electric counter-balance range. 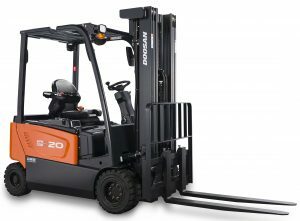 Since the 7 series launch in September 2015, Doosan has seen a 50% increase in its sales of ergonomically designed small chassis 3 and 4 wheel trucks. 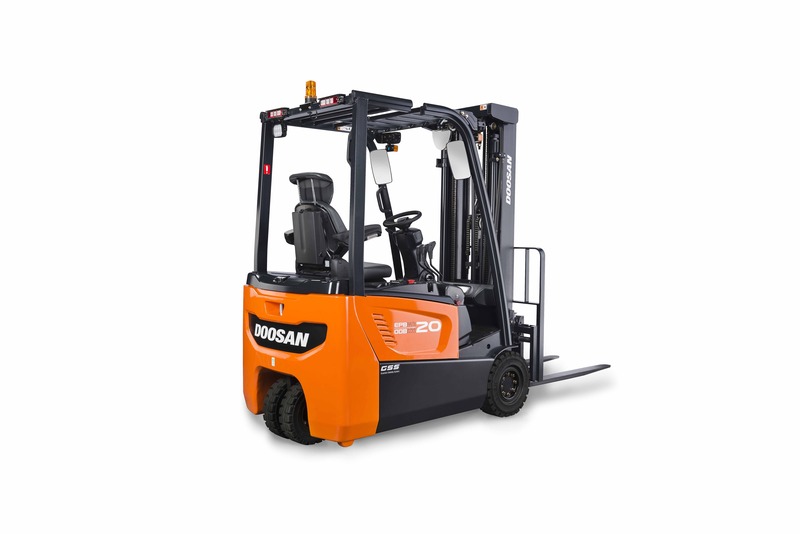 The brand new innovative features of this product such as the automatic electric parking brake, which increases safety and eliminates any roll away even if the operator is not on the seat, coupled with the brand new fingertip controls and 86-degree steering lock, have made this latest series a real hit with both customers and dealers. The much improved operator compartment, including a premium full suspension seat as standard and increased legroom, is improving productivity whilst reducing stress and fatigue for its operators. Extended maintenance intervals and advanced technology components are also reducing the overall maintenance costs. The latest AC control system provides an unbeatable combination of power, performance and reliability. Each parameter is fully adjustable, to perfectly match every customer’s individual requirement, providing maximum control and accuracy for every function. Visit Doosan at the IMHX Exhibition, 13 – 16 September at the Birmingham NEC.